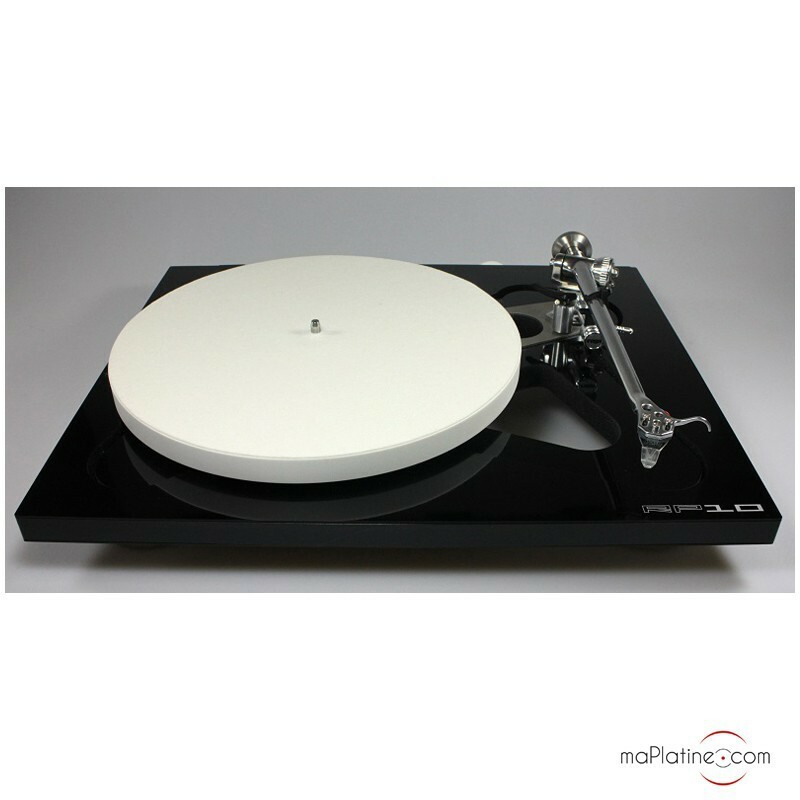 Following on from the RP8… Rega has now moved even further upmarket by releasing the Rega RP10 vinyl turntable! 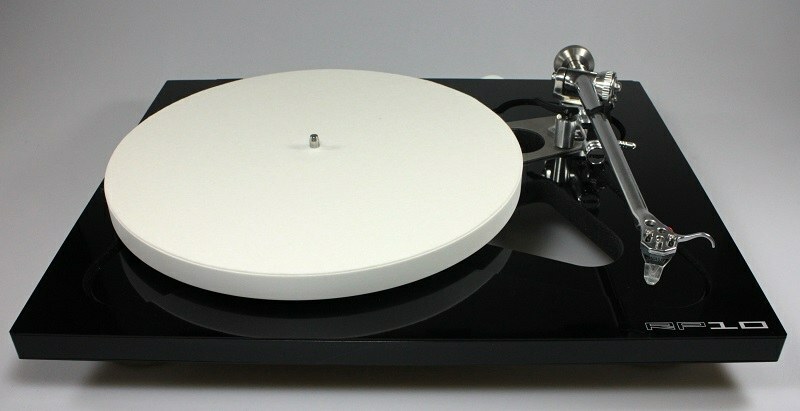 To the untrained eye, it can be easily confused with this earlier model, as they both share Rega’s famous skeletal chassis developed by the manufacturer. The internal part houses the key elements of the turntable: the motor, bearing and tonearm. Its shape is sometimes hard to describe because it is quite complex. It rests on three aluminium spikes with elastomer pads on the ends. In true Rega tradition, the structure is low in mass and high in rigidity (‘Mass absorbs energy!’ R Gandy). The material used is honeycombed foam, injected under nitrogen and cured under pressure. It is sandwiched between two phenolic resin boards. This structure means that the RP10’s plinth is 7 times lighter than that of the Planar 3 model built in the 1980s! This design is the result of 3 years of research. Its very airy structure is visible on the internal edge of the plinth. 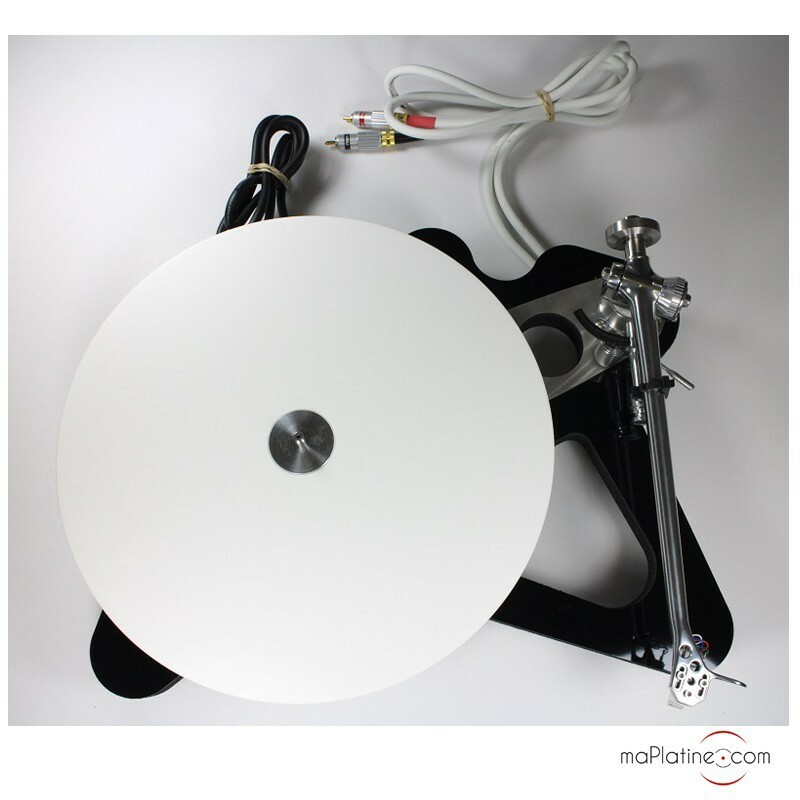 Rega has removed as much of the material as possible and heavily strengthened the tonearm/platter bearing. 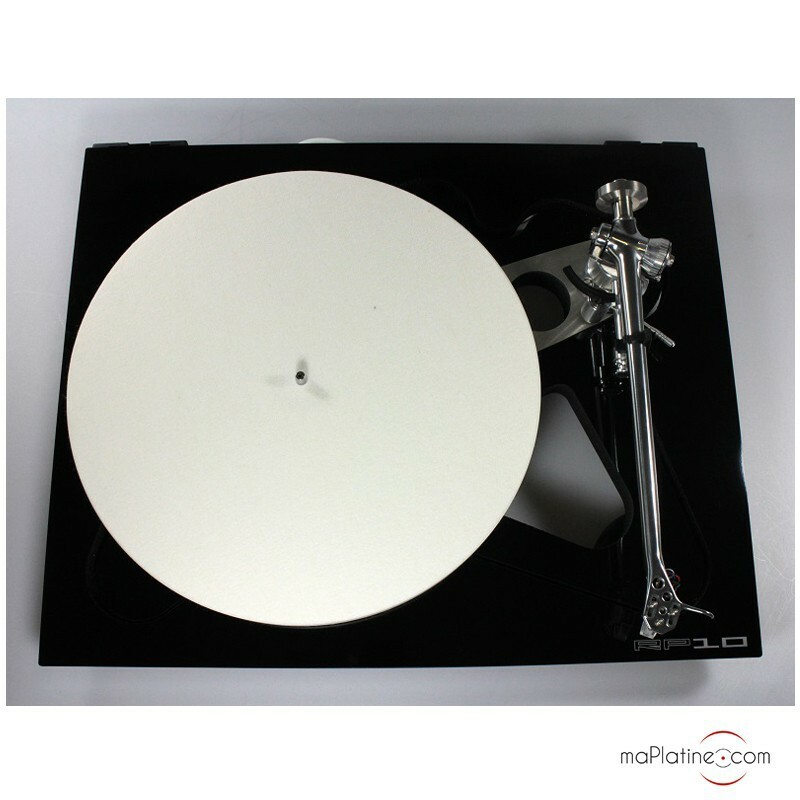 For Roy Gandy, the only part of the turntable that requires extra mass is the platter. For the RP10, he has built on the ideas developed for the P9 to improve the structure. It is made out of a ceramic block that has been hollowed out to optimise stability and therefore deliver more efficient rotation. The second interlocking part of this skeletal structure houses the dust cover. It rests on highly stable aluminium feet. Naturally, care should be taken to ensure that the two plinths do not touch, so that their mechanisms can work perfectly independently of one another. 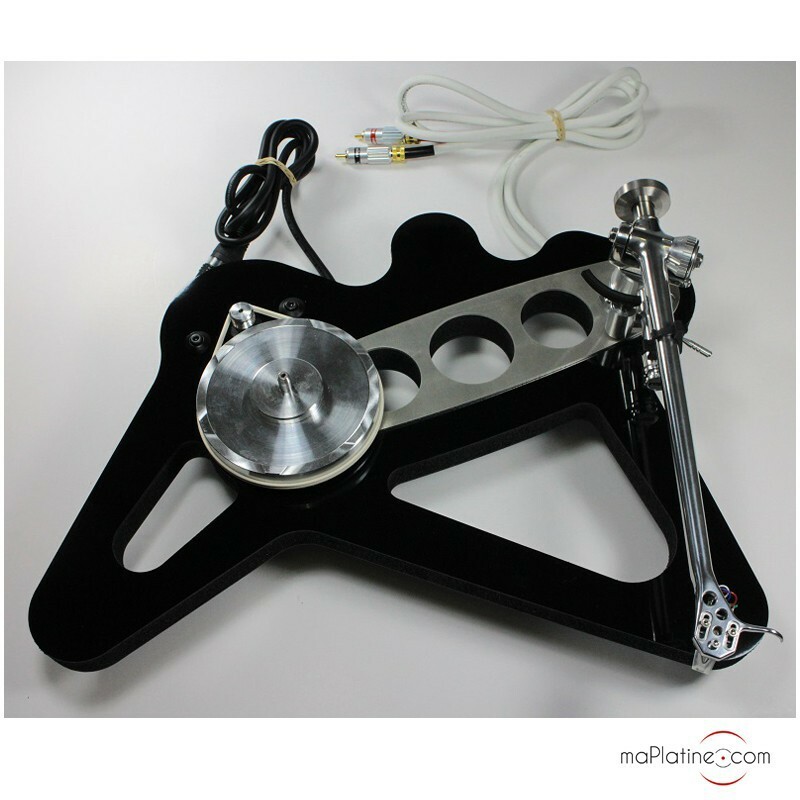 The aluminium sub-platter, spindle and bearing are identical to the ones found on the RP8. 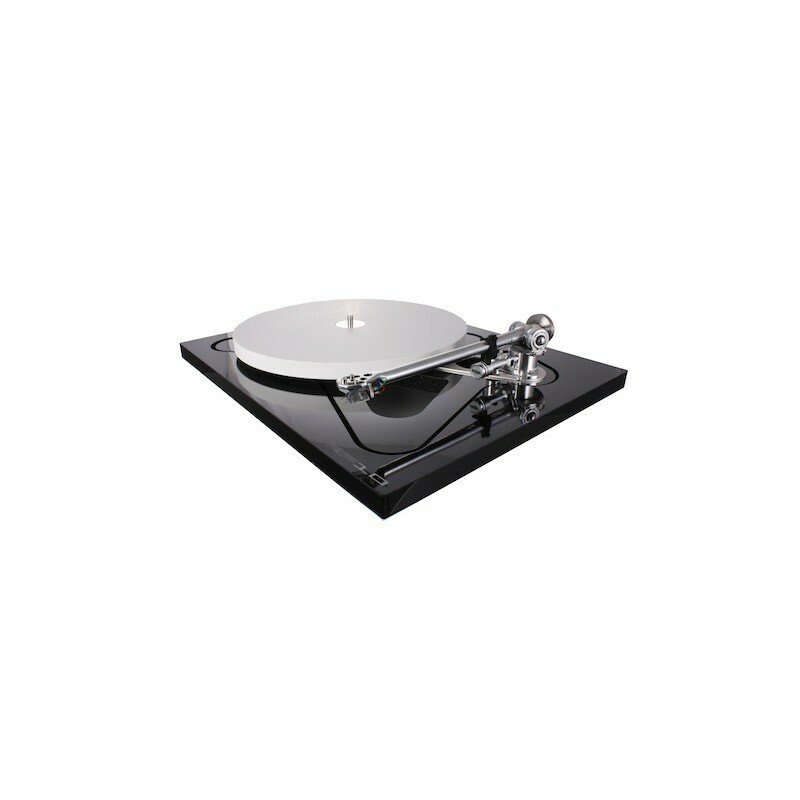 It is powered by two ‘High Performance’ Rega belts, which reduce irregular drive as much as possible and therefore also reduce wow. 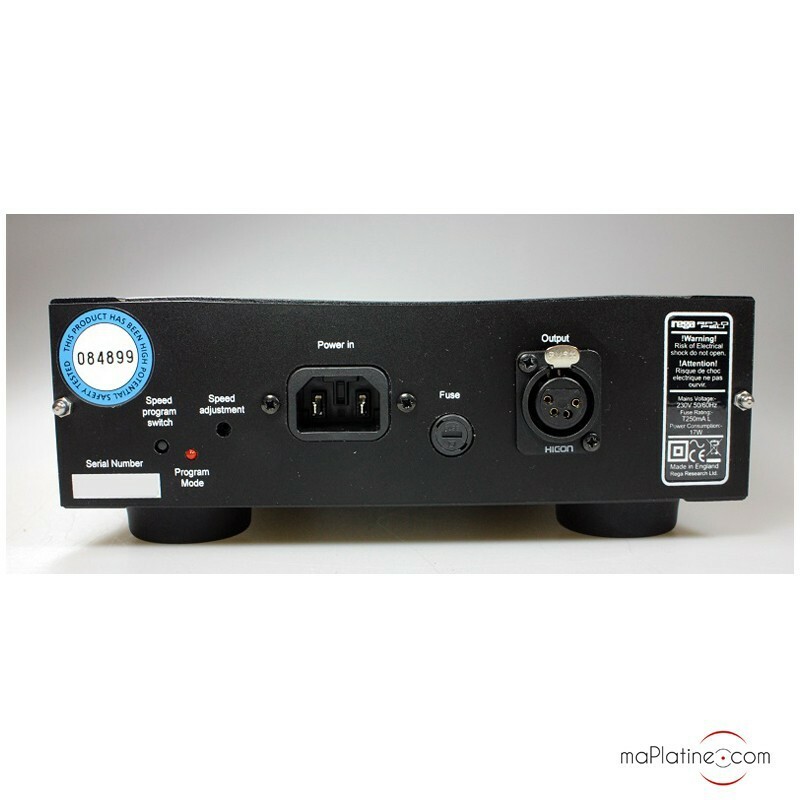 The synchronous motor is powered by an external 24V power supply from a brand new streamlined model of the TT PSU. 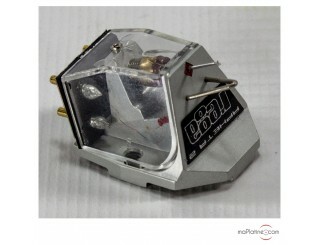 It uses a new DSP (Digital Signal Processing) generator made from high stability crystal/quartz. This material generates a sinusoidal signal with very low distortion and the exact frequency required of it, with absolute precision and regularity. Each unit is adjusted individually in the factory to eliminate the last remaining vibrations and adjust rotation speed with the utmost precision. 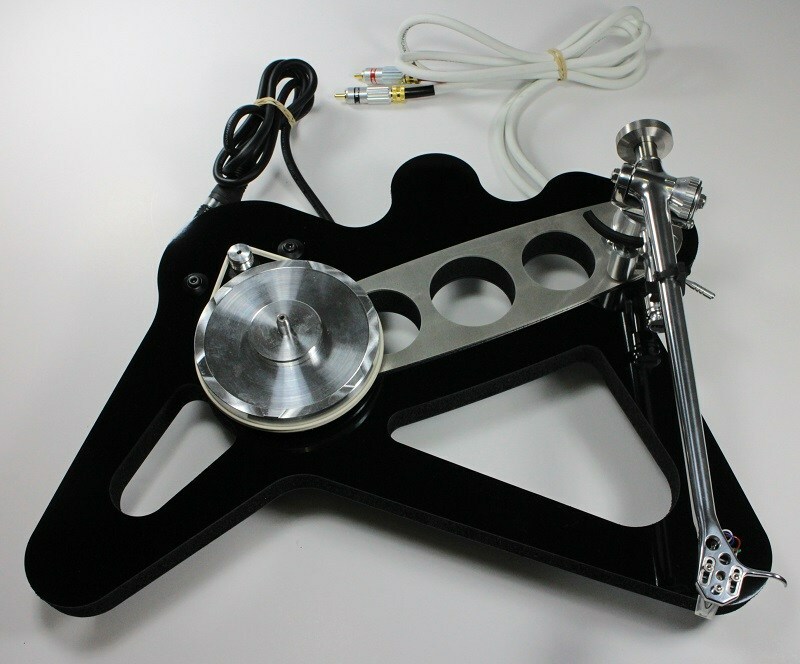 Its RB 2000 tonearm is completely new. Like the 808, it is assembled entirely by hand by an experienced technician with the specific knowledge required to bring all of its components together perfectly. 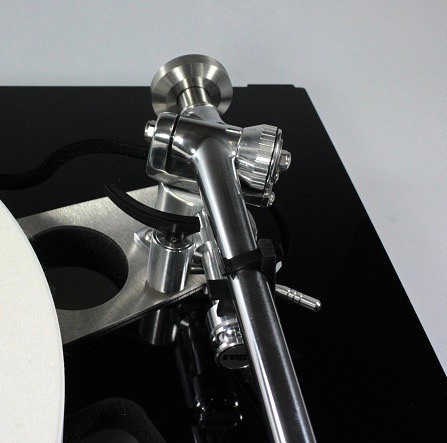 This tonearm has the fewest mechanical joints possible, whilst also using highly rigid and neutral materials at strategic points. The bearings have been improved so much that according to REGA, even a machine can’t pick up any flaws. It has a brand new vertical bearing, as well as a new tube which reduces almost all resonance. 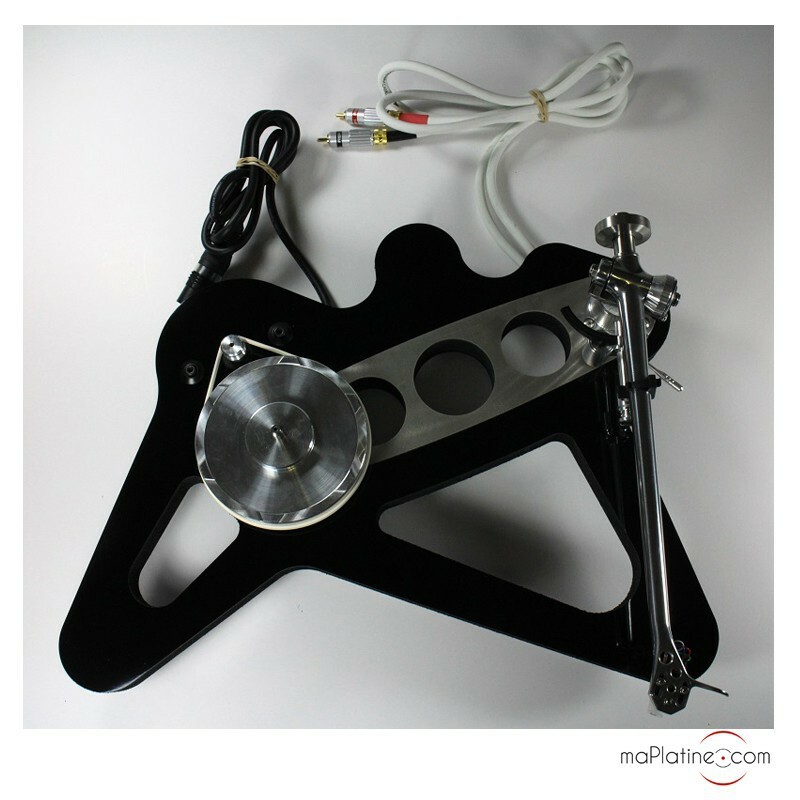 Each tonearm is polished by hand, removing the paint in order to keep mass at a minimum. 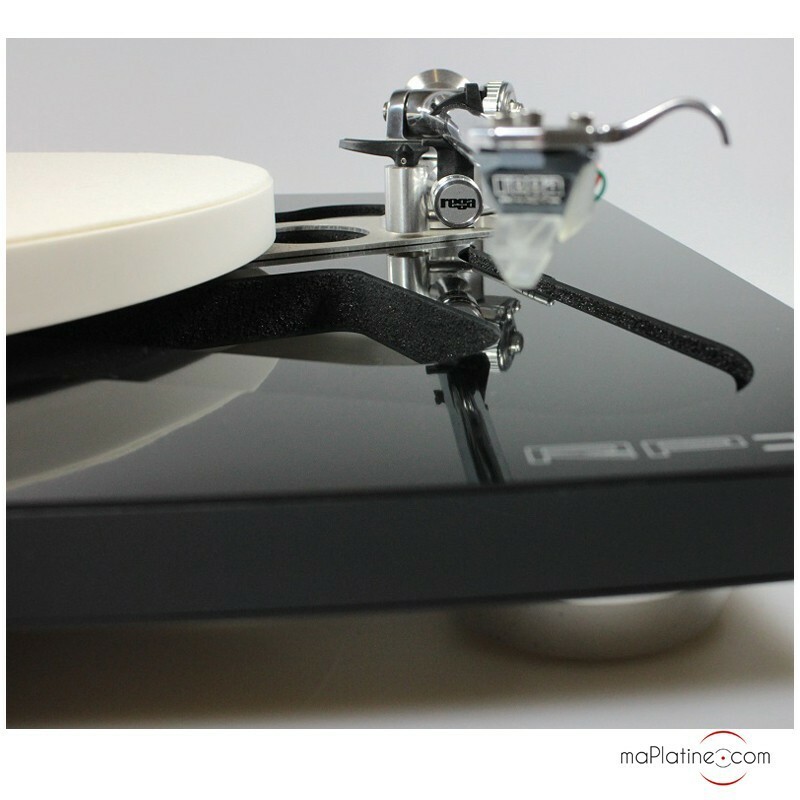 We could spend hours talking about the technical details used by Rega and designer Roy Gandy. But now is the time to play a record and take a seat in front of the speakers. 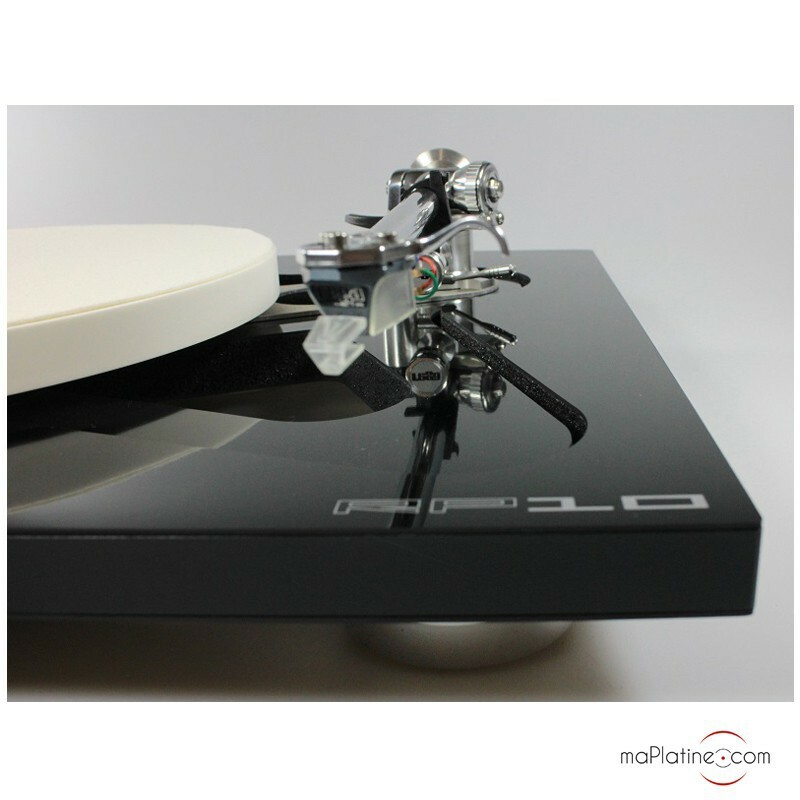 We mounted several MC cartridges on the tonearm of the Rega RP10 vinyl turntable, as well as the REGA Apheta, the Benz LP, the Ortofon Cadenza Black and a Transfiguration Proteus. 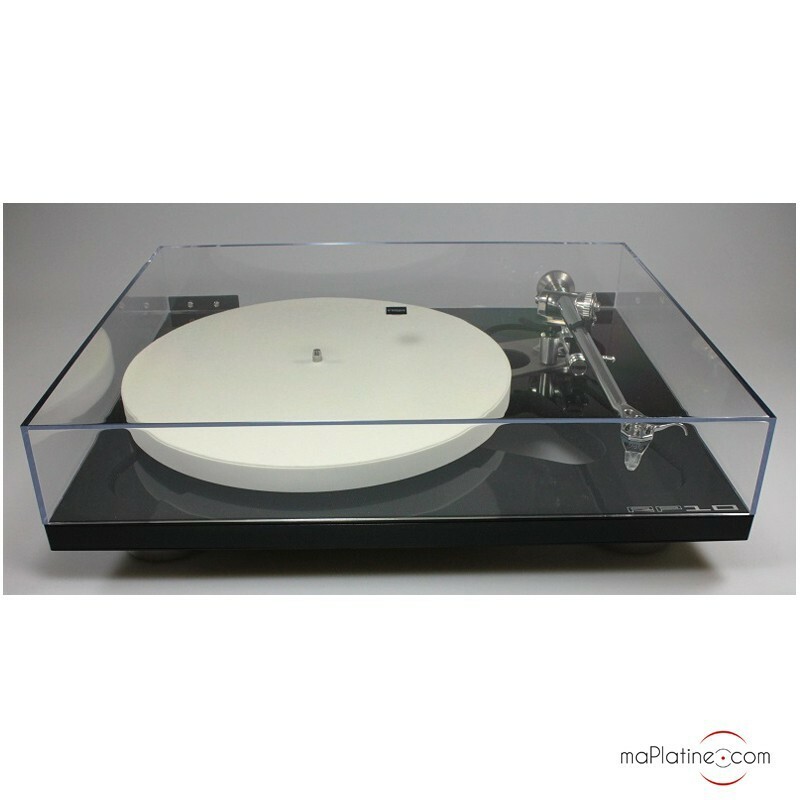 You can plainly see this vinyl turntable boasts a greater neutrality than its predecessors (P9 !). Each cartridge’s musical characteristic is perfectly translated. 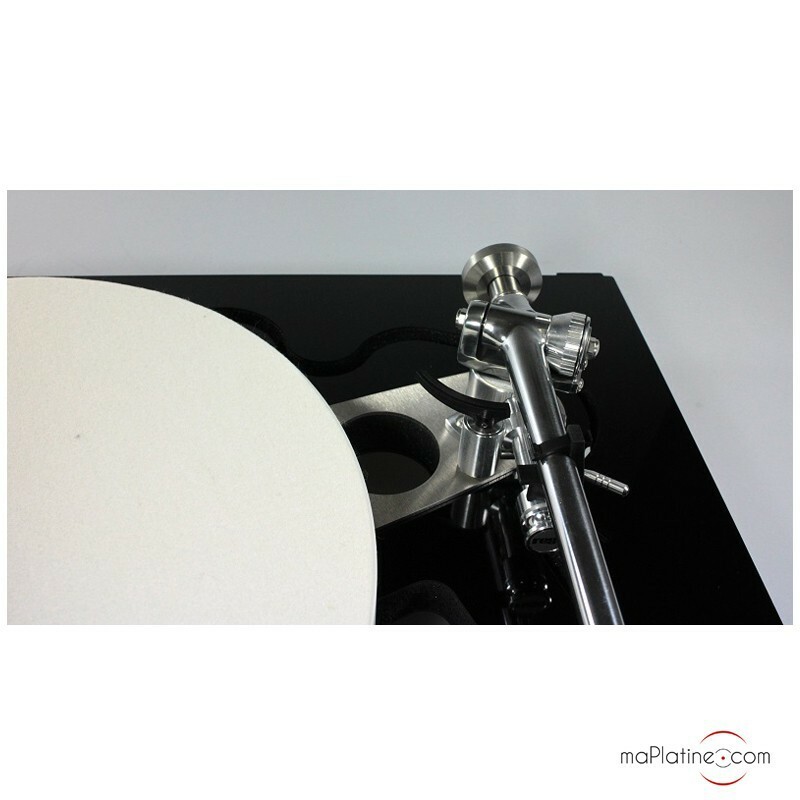 We also note that their recording quality differences are much more marked than with many vinyl turntables in the competition. The noise level is exceptionally low, which yields an impressive dynamic range and transparency. 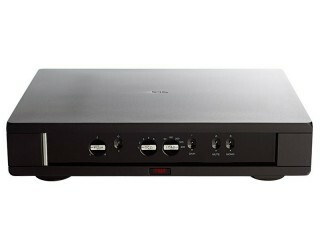 In fact, the ease with which this Rega RP10 extracts music from the record grooves is astounding! The timbres are superb and ensure a beautiful, authentic sound quality. 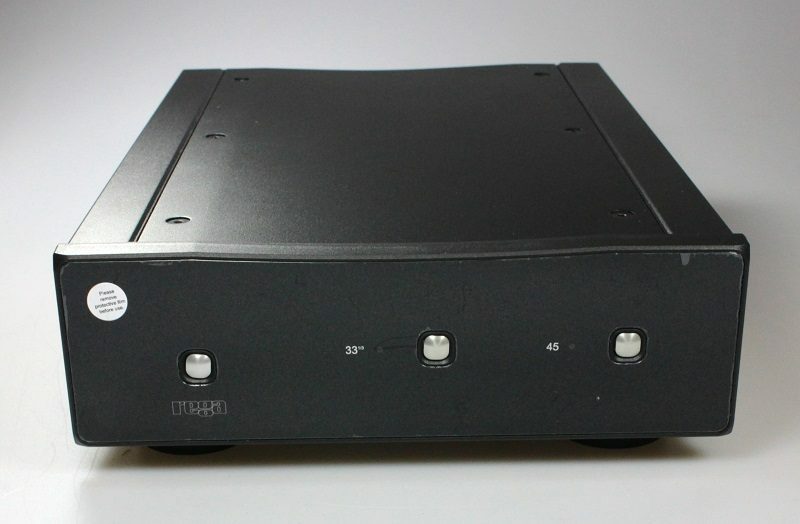 The frequency response is extensive, with a silky smooth and highly analogue treble. The bass remains deep and taut with outstanding expression and rhythm. 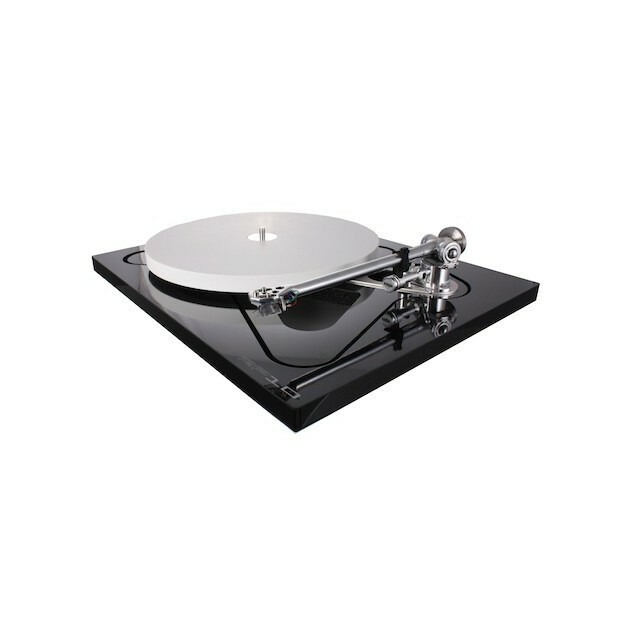 As always with Rega, the midrange has impressive presence and realism! It is way more precise and neutral than the manufacturer’s previous benchmark models.